As young children explore literacy, they may begin writing letters and start to string a few letters together to look like words. 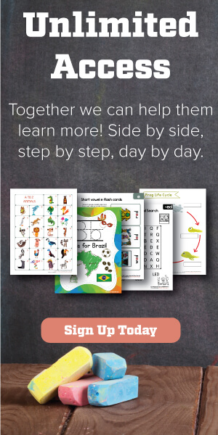 As they progress in their learning, they begin recognizing the sounds letters make and in particular, may use beginning sounds correctly to write words. With further experience and instruction, children start to correctly spell words of personal significance, such as their name, and common sight words. There are many strategies educators can use to support children as they increase the bank of words they can write independently. One of the most authentic ways to teach students how to spell is through the reading and writing connection. It allows them to learn how to spell words in context, as opposed to learning them in isolation. For example, beginning readers may be learning new sight words, such as “the” and “it.” Educators lead them in guided reading sessions using texts that contain these words. This is an ideal time to also have the students begin writing the words. Reading the words in print, paired with writing them, helps strengthen their memory of how the words look. Educators can take cues from their students to determine how frequently to introduce new words. Students may enjoy spelling words using different modalities. They can write words using salt or sand trays. They can use paintbrushes and water to make words outside, on brick walls or pavement. They may enjoy using sidewalk chalk to create words. Markers and mini-whiteboards or chalk and mini-chalkboards are other ways to practice words. Students can also build words using magnetic letters or letter tiles. 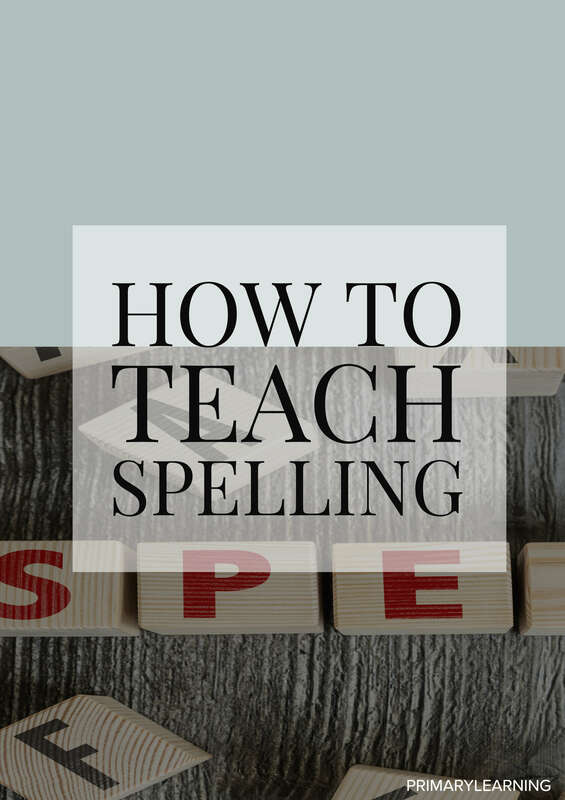 There are many games educators can introduce students to in order to practice spelling. Older students can play board games like Scrabble and Boggle for opportunities to make words. Students can also use specific word lists to create word searches and crossword puzzles for each other. For younger students who are beginning readers and writers, they may solve a word search that contains the same word multiple times. Hangman is another game that requires students to correctly spell words. Writers who have mastered consonant-vowel-consonant words, like “rat” and “bit,” may be ready to learn about long vowel sounds. Educators can introduce the silent ‘e’ and teach students how it changes vowel sounds from short to long. Students can practice changing “rat” to “rate” and “bit” to “bite.” Learning this rule opens up many more words students can add to their spelling repertoire. For words that students are having difficulty remembering how to spell, the use of a mnemonic may be helpful. They can use a mnemonic where each letter in a word stands for something. For example, to remember how to spell “because,” students can use the phrase, “Big Elephants Can Always Understand Small Elephants.” To remember how to spell “rhythm,” students can memorize the phrase, “Rhythm Helps Your Two Hips Move.” Students may enjoy creating their own phrases to help them remember how to spell words they find particularly challenging. There are many ways to support students with spelling. Educators can use a variety of activities and strategies, embedded into their language program and using cross-curricular connections, to help students learn how to spell words correctly.